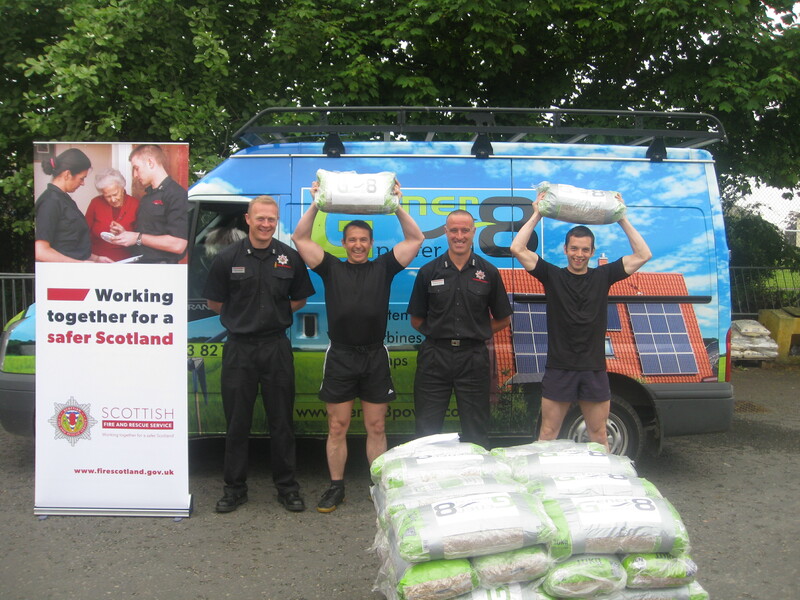 Firefighters from Green Watch Lochgelly fire station today (Tuesday 18th June) took part in the Gener8power Ltd’s 50 x 10kg bag Challenge on behalf of The Scottish Community Project. Scotland has one of the poorest health records of any country in the world. We have the highest proportion of overweight children in Europe, the highest incident of heart attacks in the world and one of the highest rates of cancer. Scotland needs to be healthier, and The Scottish Community Project is committed to changing these statistics dramatically!  The Scottish Community Project is an ambitious and innovative programme providing the people of Scotland with the tools to live longer and healthier lives. Our aim is to help over 1 million Scots become fitter and healthier by attending Schools and Businesses, providing challenge days, fitness talks, and events throughout Scotland and making it fun and exciting. Station Manager at Lochgelly fire station Jonathon Miller said "The Scottish Fire and Rescue Service are committed to making Scotland safer and stronger, promoting healthy lifestyle habits such as exercise and diet ultimately contribute towards this goal. We were delighted to take part in the challenge to promote the project and hope our participation encourages schools and other workplaces in the area to take part"